Click here for local Fishing sites. Click here for Hotels in Dorchester. Click here for B&B's in Dorchester. Among the largest and most complex of Iron Age hillforts in Europe, Maiden Castles huge multiple ramparts once protected several hundred residents. Excavations in the 1930s and 1980s revealed the site's 4,000-year history, from a Neolithic causewayed enclosure to a small Roman temple built on the site in the 4th century AD. They also produced evidence of an extensive late Iron Age cemetery, where many of the burials had suffered horrific injuries in attacks or skirmishes. 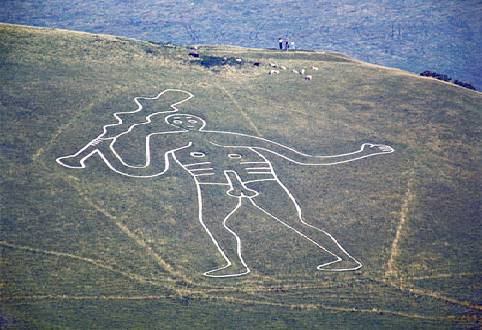 A huge outline, sculpted into the chalk hillside above the village of Cerne Abbas. Representing a naked, sexually aroused, club-wielding giant. 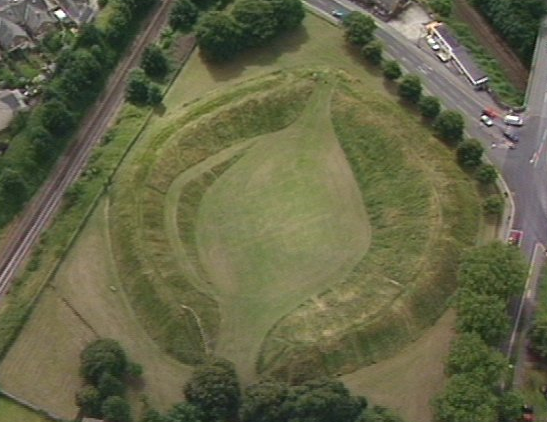 "The largest prehistoric monument of its kind in Britain" is how one early antiquarian observer described Maumbury Rings; just ten minutes walk from Dorchester town centre. The site is still used today as an ampitheatre and is a tourist landmark and attraction, equally attractive to children and picnickers alike, with its own information board at the northern entrance. Dorset County Museum is an independent museum and educational charity. 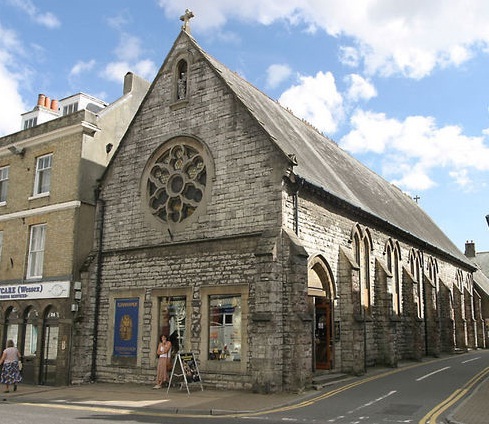 The Museum is owned and managed by the Dorset Natural History and Archaeological Society with financial support from Dorset County Council and West Dorset District Council..